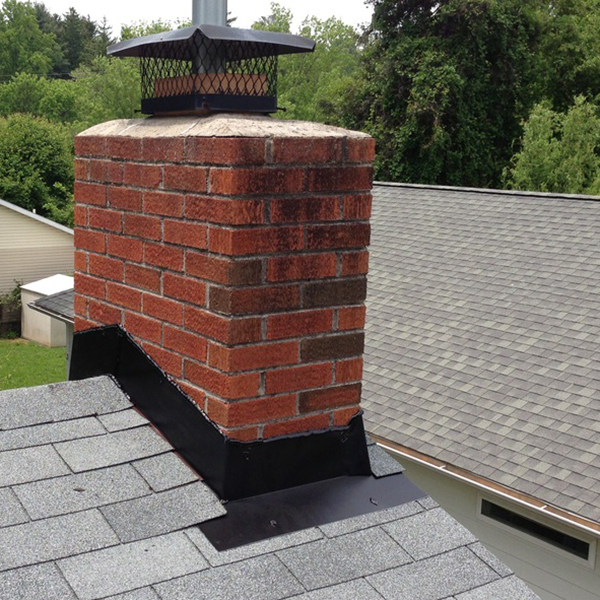 Roofing Services - DeLuca Roofing Inc.
You want a lasting, beautiful roof over your head – and you don’t want to worry about it. 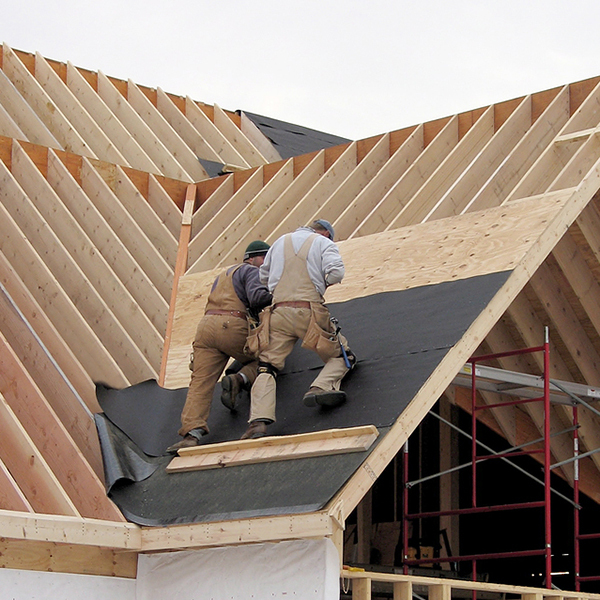 Building on 25 years of roofing experience, our New Construction division, RobDel Roofing Inc, provides quality roof installations in a professional manner while maintaining clear focus on customer satisfaction. Just as a house requires a solid foundation to endure, RobDel Roofing has been built on a platform of integrity, quality and hard work. Focused on the highest standards, we are committed to servicing our clientele. 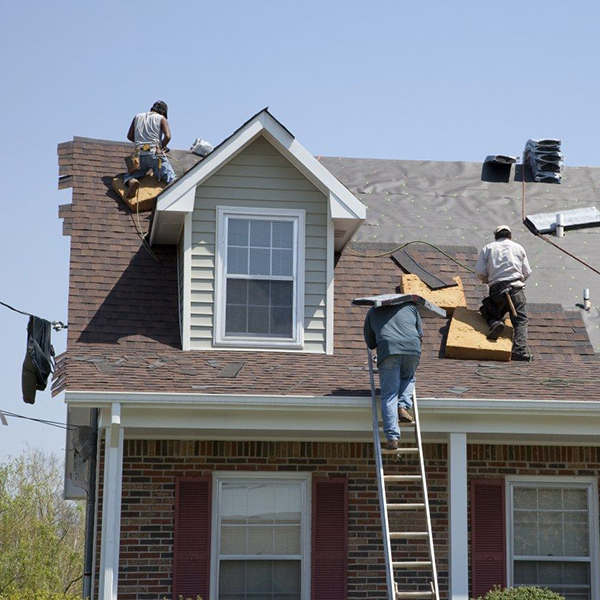 DeLuca Roofing Inc. is proud to offer a full-time/year round Customer Service Department staffed by highly trained, well-equipped and friendly personnel with a combined 30 years of experience within the roofing industry. This Department has always been a vital component to our business. 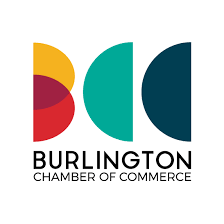 Thanks to our diverse, committed and passionate partners, DeLuca Roofing has been able to provide top level roofing products and services to the great people of the Burlington and Hamilton area for over 30 years.